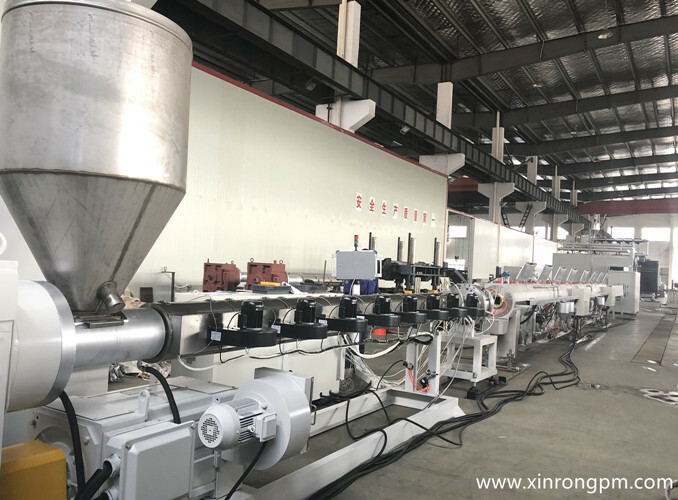 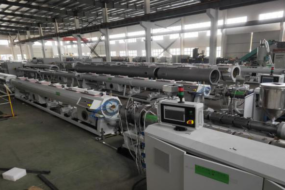 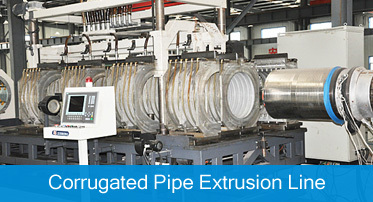 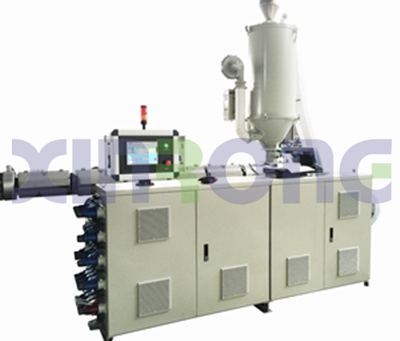 Xirong, top brand of plastic pipe extrusion machinery manufacturer in China, focuses on extrusion machinery R&D more than 20 years. 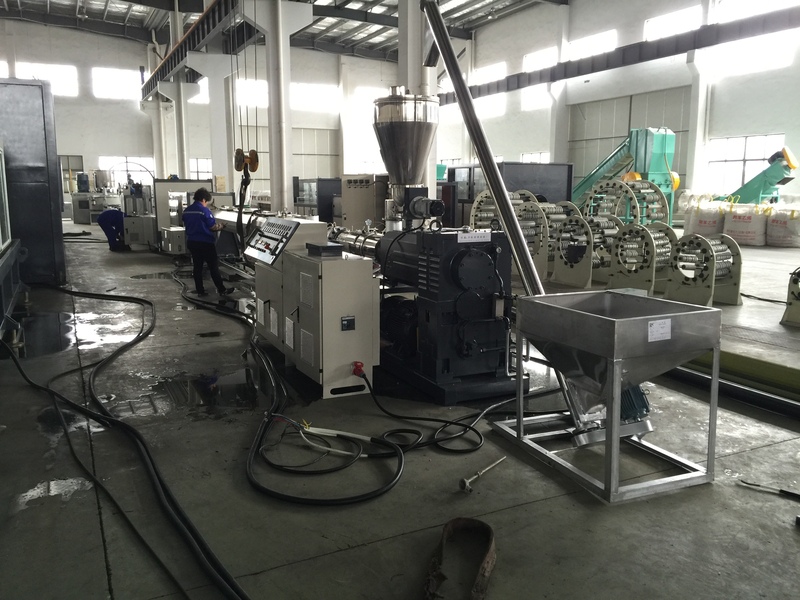 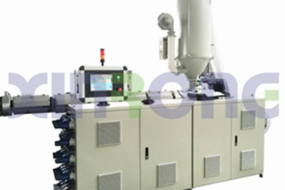 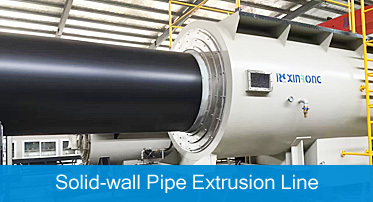 You not only find better extrusion line at good price, but considerate and comprehensive services. 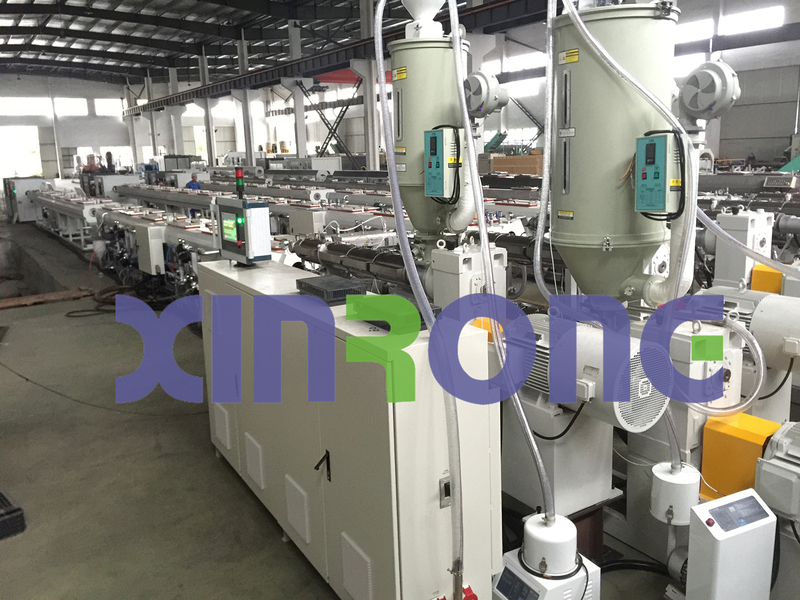 Xinrong helps your business be better ! 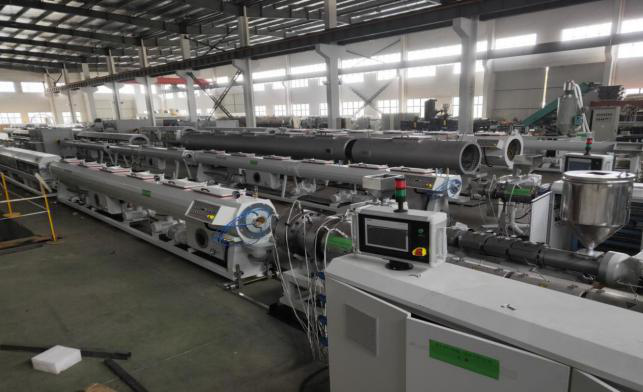 With high-speed development, the annual output value grew rapidly by doubling every year since it established in 1996. 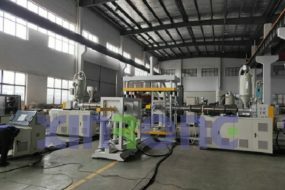 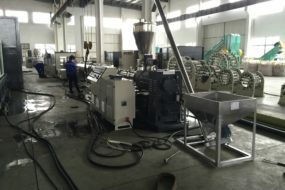 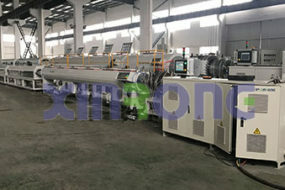 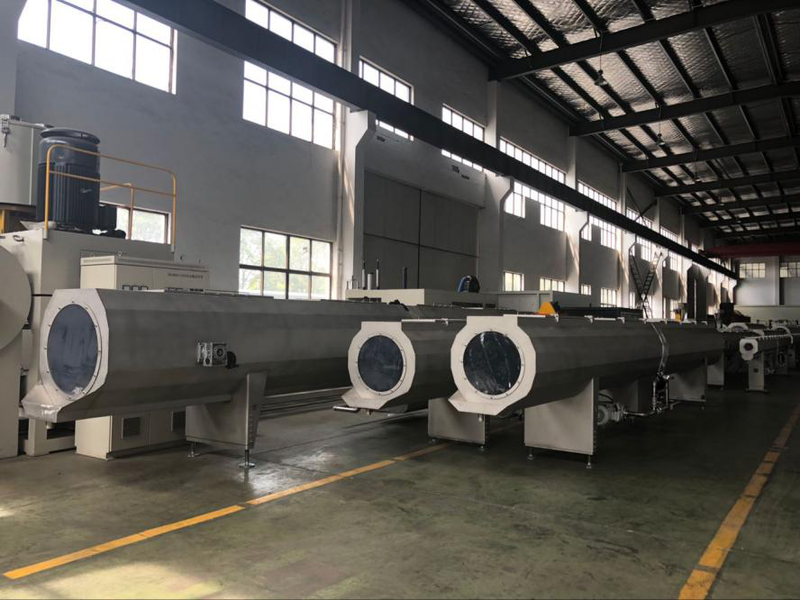 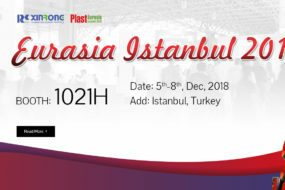 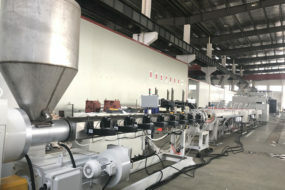 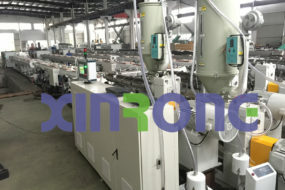 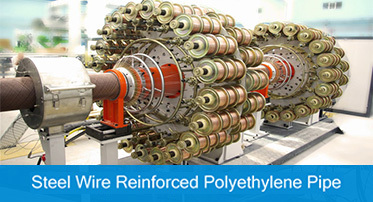 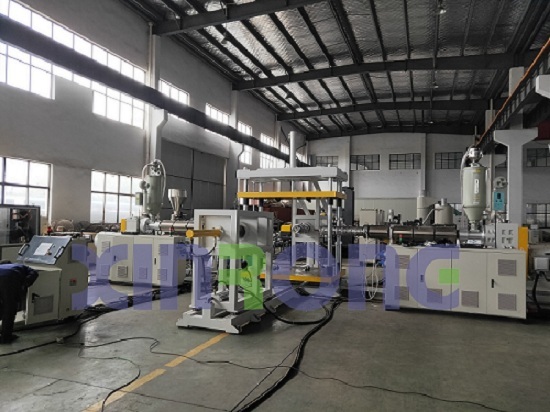 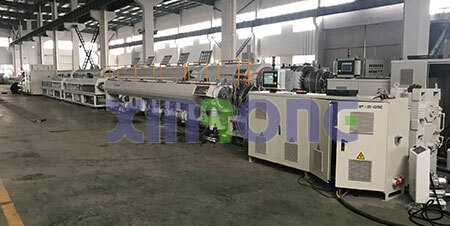 The company specializes in researching, developing and manufacturing various complete sets of plastic machinery,including plastic pipe extrusion line, profile extrusion line, sheet extrusion line and plastic recycling machine.Customers accept us because of our good quality, excellent service and innovative spirit. 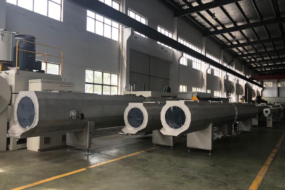 The company was rated as Quality Trustworthy Enterprise, High-integrity Enterprise and it acquires ISO Quality Management System Certification, CE Certification, Well-known Enterprise Brand Certification and 3A Credit Rates Certification.